When it comes to liner, grey is the new brown. It’s less harsh than black, but more neutral than brown. Try L’Oréal Infallible Stylo Eyeliner in Flawless Grey, R149,95; or Rimmel Scandaleyes Eye Shadow Stick in Guilty Grey, R99,95. 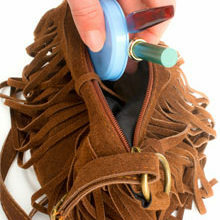 The bronzing season is upon us, so remember the key is to keep it natural and looking real. 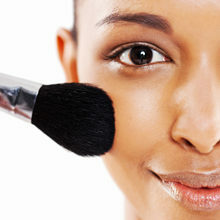 Go just one shade darker than your skin tone so it blends in effortlessly. 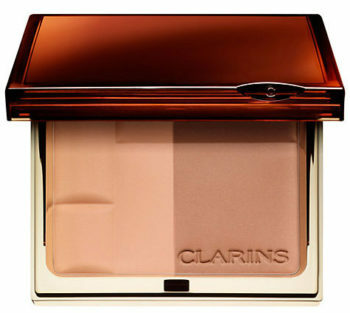 Faultless is Clarins Bronzing Duo SPF 15 Mineral Powder Compact, R425. Keep lips looking lush with a frosted red tint. 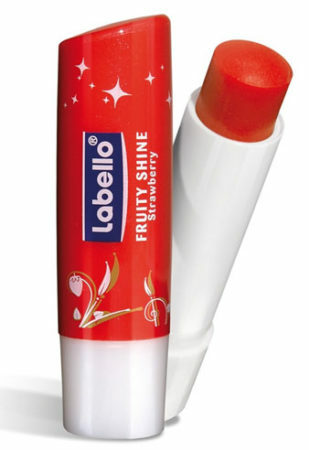 Perfect is Labello Fruity Shine Lip Balm Strawberry, R14,35. Or go natural with the iconic Elizabeth Arden Eight Hour Cream Lip Protection Stick SPF 15, R215. It’s all about big and bold! 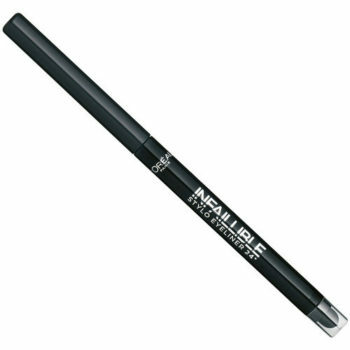 Think the blackest black, with formulas that nourish, protect and fatten lashes in just one sweep. No need to double dip with Clinique High Lengths Mascara, R285. It’s the fastest way to define your eye and take you from day to night in an instant. 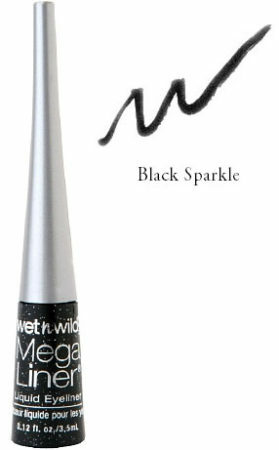 Wet n Wild Mega Liner Liquid Eyeliner Black Sparkle, R49,95 doesn’t budge. 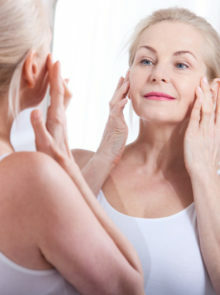 Keep skin youthful and glowy this summer. 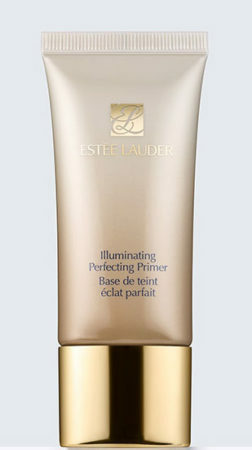 Yardley Illuminating Primer, R109,95, and Estee Lauder Illuminating Perfecting Primer, R425, leaves skin with a juicy glow. This has been the year of the brow. A great definer is Benefit Precisely, My Brow Pencil, R335. A fab, blendable pencil with a spoolie brush on the other end.